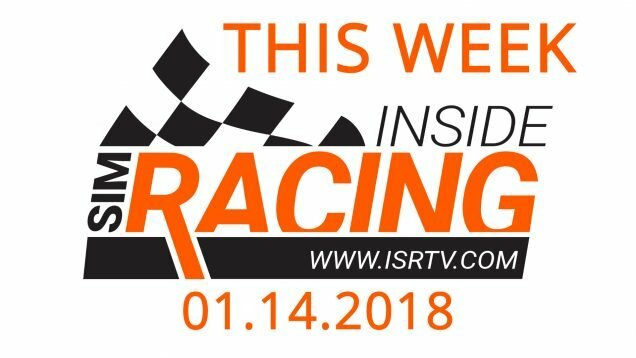 Presenting This Week Inside Sim Racing Live! – June 28, 2017 edition. 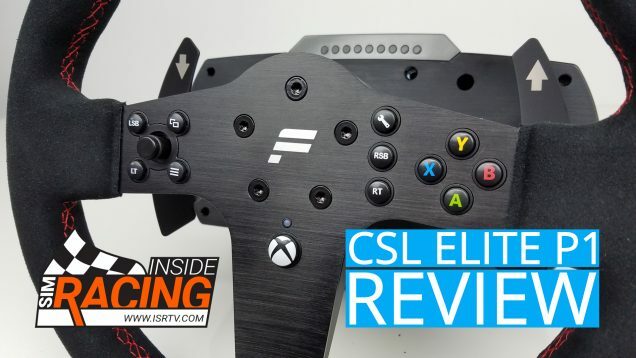 We’re back covering the latest sim racing news, what we are up to, John’s frustration with the Baku GP F1 race and Q&A. – Did Stewards Get Hamilton/Vettel Contact Call Right?